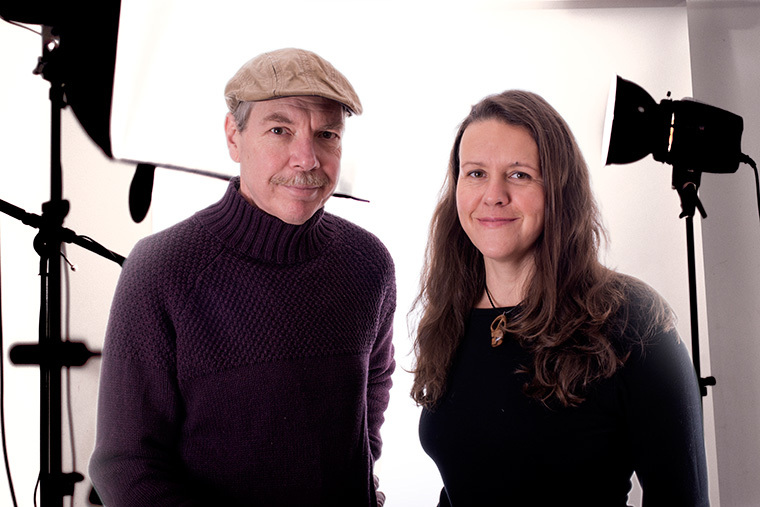 About fluxphoto Product Photography – Kevin Johnson and Sophie Kirscht. We specialize in creative product photography, offering striking photos for web advertising and print. The combination of great lighting and careful composition result in captivating images that will promote your product. We photograph a wide variety of products including fashion, art, furniture, industrial parts, beauty products, jewelry, etc. Our creative hub (aka studio) is located in Oregon City. We can also travel to your location, if an on-site shoot is required to show your product in a specific setting. Comprehensive post-production services are included, you will receive images that are ready for advertising. Visit our portfolio to see some of our latest projects.